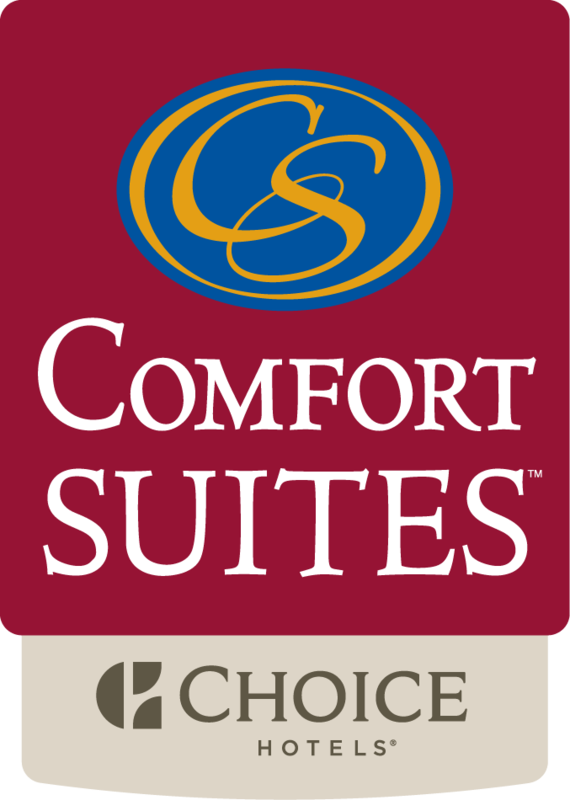 Step into the all-new Comfort Suites Chicago and see what sets us apart from the usual Chicago extended stay hotel - it’s the little touches that make you feel like you're at home. Rise each morning to a complimentary breakfast in the Atrium Room, or let our Stock Your Fridge service fill your kitchen with groceries before you arrive. Stretch out, relax, and enjoy - our stylish Chicago suites are complete with full kitchens, washers and dryers and free WiFi in every suite. Stretch out, relax, and enjoy the personalized service in apartment-style suites ideal for extended stays and corporate housing.